We designed the UTC 99 with the knowledge that under-counter space is often confined. The UTC 99 is narrower than our Streamline product and much taller, which lends itself well to undersink space that needs to be shared with other items. 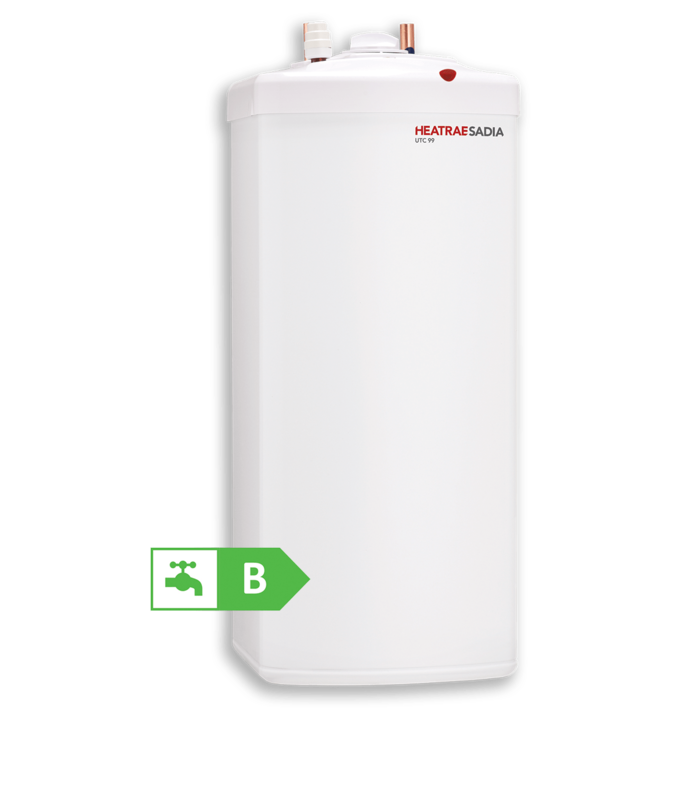 The taller design allows for a larger capacity without loss in performance and as with the Streamline, UTC 99 is ideal for smaller offices and single washrooms, with only a cold water supply and mains electricity required for installation.